It’s the Easter holidays, so here’s a repost of one of the most popular long reads published this year: Legal AI – Its Definition and Its Value to the Legal World. Two questions: what really is legal AI, and why does it matter? ‘AI’ is an awkward term. Just as ‘technology’ can mean everything from cave persons shaping flints to make spearheads, to the first electric toasters of the early 20th century, to quantum computing today, the term ‘AI’ also has a broad remit. Some flippantly say it means ‘any technology that is new’, others tend to feel it must mean some sort of ‘human-like machine’, and others may think in prosaic terms of ‘a computer that can think’. Unfortunately, this doesn’t really help us in the legal world and the latter two ideas are way too ambitious as definitions compared to what we actually have in the real world of early 2019. Doc review software using natural language processing (NLP) that has been improved with machine learning (ML) is mostly all there is to it. Software, useful software, that’s all it is. Labelling anything ‘legal AI’ is clearly open to interpretation, but, many people who work in this area use the term in confidence and know what they mean. In which case, let’s stick with it. OK then, but…..what does it mean? To Artificial Lawyer it primarily means using NLP and ML to achieve a cognitive task, such as reading a text, or other similar techniques related to pattern recognition and computational linguistics, that are spotting certain semantic features, and then telling the user what it has found. That is it. This core legal AI capability can be harnessed to other software, such as expert systems, for example, (i.e. rules-based logic trees) and workflow automation tools, to become more effective. And, when you start to think through the broader ramifications of software that can read and respond in an automated manner….well….then you start to see that this may be a narrow ‘skill’, but its applicability is very broad – especially in the text-based world of the law. 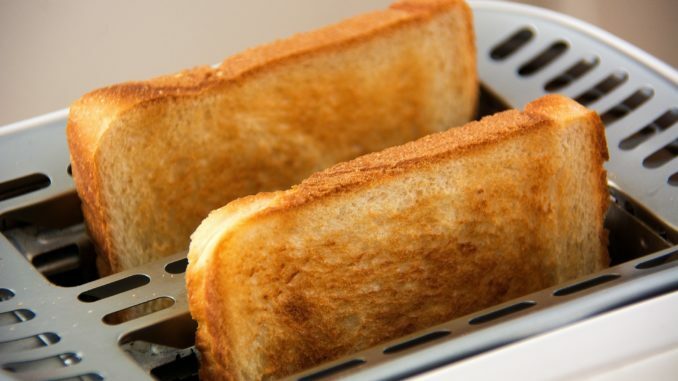 Automation is what makes legal AI useful and interesting, the same as the automation part of an electric toaster is the bit that makes it useful, (in that case electrical current converted into heat, integrated into a mechanical system that is able to make your toast for you). Take out all the bits that contribute to the process of automation and with a toaster you just have a metal box connected to the mains. With legal AI doc review (which can be leveraged to perform a variety of tasks) without the automation part, it’s just a bunch of code going nowhere fast. Automating ‘cognitive work’ is incredibly valuable. And more than that: it changes the means of legal production, i.e. it changes how legal products and services are ‘made’. Hungry for toast….? Then you will need some automation, unless you want to make it manually. How do you automate small slices of the activity a lawyer performs? It’s really hard to do because lawyers work in a world of words. And these squiggly things called words are not just placed in a long table in alphabetical order – nope – that would be too easy for a computer to engage with. These words are laid out like these ones you are reading now. They are used in sentences, and paragraphs, and clauses, and templates, and all of this has meaning, and that meaning is often not exact. In short, it’s language – one of the most thorny problems science and modern philosophy have ever tried to crack, (check out Jacques Derrida and Roland Barthes if you want to explore semiotics some more, i.e. the study of signs and meaning, AKA language). So, if you have no technology that can automate the reading (and now in some cases the writing) of legal text then you are stuck. You are back to the toaster with no power, with no ability to function. 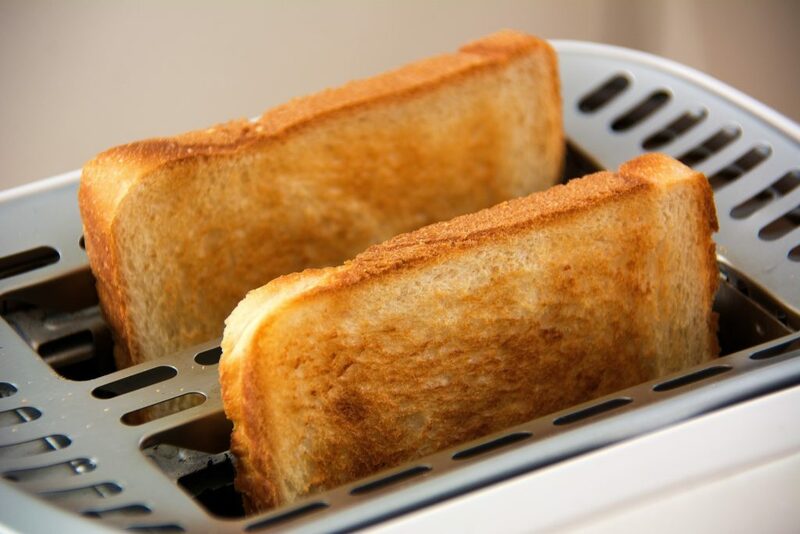 The sliced bread goes into the toaster and stays there. Nothing happens. You have to toast it by hand over a naked flame. And, in this state of nothing happening that is not done themselves is where lawyers have been since Roman times. Two thousand years or more, stuck in a world of manual labour. Yes, there is support these days with word processing and storage and communication systems, but still, most of the hard work is done ‘manually’. How many jobs have remained almost unchanged for 2,000 years? Not so many. If there was another technology that could read that text, (with sufficient training and support from humans), that would be great. But at present there isn’t. NLP and ML is as far as we have got. It’s the only game in town. And that is the heart of the matter. If the automation of aspects of legal labour is not really of interest to you, if you see no economic benefit to the clients in changing things, then please just put down that legal AI company brochure you may have picked up and look at something else. Because if you ignore the automation aspect, and the benefits it brings to the client, the firm and dare I say, the economy as a whole, then you’re missing the big picture. Legal AI tech (i.e. NLP/ML) is just a means to an end and that end is the automation of some types of legal labour – i.e. changing the means of legal production. Everything else is secondary. Sure the ethics bit is important, same as we don’t want faulty toasters. But, it’s a side issue. It’s like looking at the very first working airplane and the only thing you can say to the Wright Brothers is: can you provide a list of all the things that can go wrong with flying? Instead you might want to wonder at how this invention will change travel forever and arguably the path of world history, and economics and more…..
OK, I could go on, but these are the two key points. It’s just software that automates narrow cognitive tasks. But that step is immense in the legal world…All we have to do now is really make use of this technology. Many are already on that road, others remain to be convinced, others fear to even begin the journey. Whatever happens, the next few years will likely decide the trajectory of this technology’s adoption and its ability to really have an impact, and with it the fate of many law firms around the world will likely be decided. If, like me, you believe that economic rationalism will win and clients and their lawyers will embrace automation because it simply makes good economic sense, then what happens next is clear. If you’d prefer to keep the status quo, perhaps even play a bit with AI tools for marketing kudos but have no intention of really using them ever at scale in order to change the means of legal production inside your business, then, personally, I’d suggest things are also clear: one day, your firm will be extinct. You will be too slow, too expensive, too unhelpful, from the client’s perspective. And, one day it will happen, because name me one part of the economy that has ever permanently avoided economic rationalism in the face of an improved means of production? Hegemonies can remain in power, for sure, look at the Romans, but even they realised they had to move with the times when it was necessary.